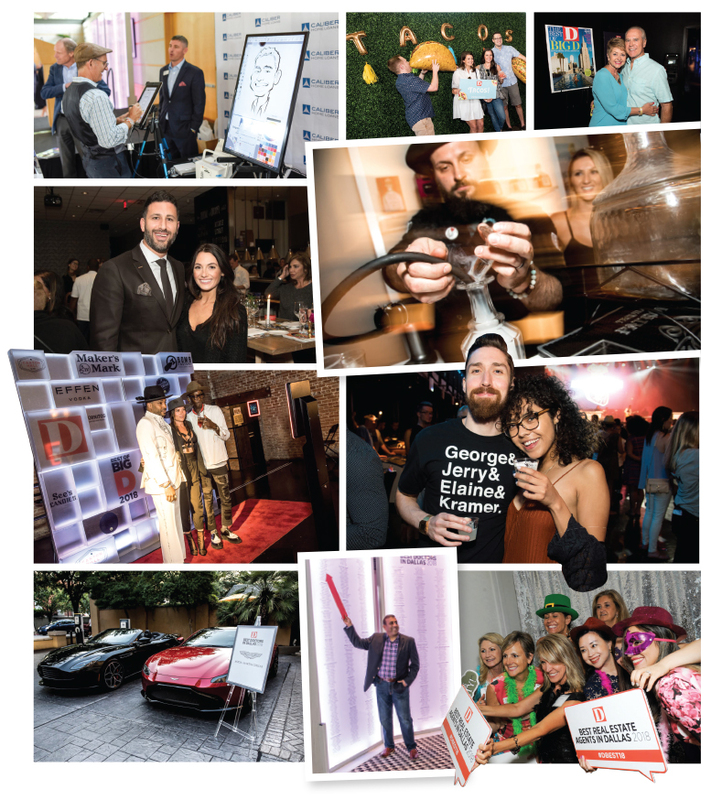 D Magazine events bring together the best and brightest of Dallas. Whether it’s the Best Doctors in Dallas, Young Leaders Network panels, or the renowned Best of Big D bash, we create memorable and highly targeted experiences across Dallas’ most-desired industries, communities, and audiences. What does this mean for you? A rare opportunity to engage and activate your target audience through pre-promotion, onsite activation, and strategic follow-up. Our marketing and events team will work with you to create a customized program to fit your needs. We promise a good, ROI-positive time. For event advertising and sponsorship opportunities, contact Gillea Allison at [email protected].